Stronger doesn't have a biography yet, but we're working on it. We’ve made this graphic to show why postcode pay doesn’t add up. Click the image to see it all. 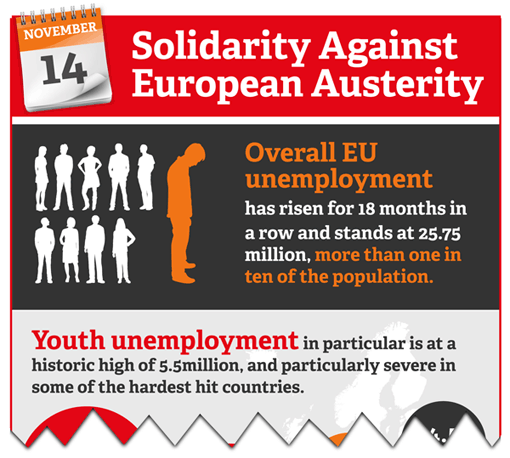 We’ve made this graphic to show why unions across Europe are taking action today, to protest at the unfair impact of austerity. Click the image to see it all.